IFW Global was recently involved in the take down of a boiler room operation that was captured by 60 Minutes Australia. The raid resulted in the arrests of 32 people. 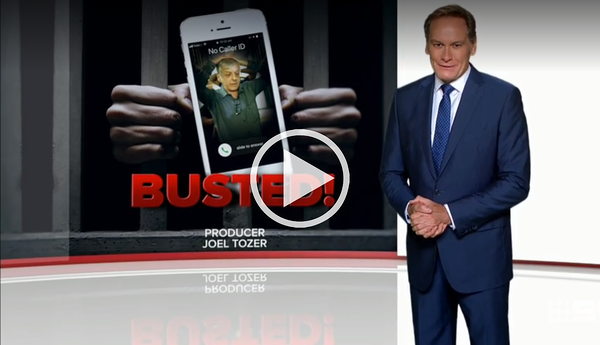 "60 Minutes has a proud history of chasing conmen and fraudsters and exposing systemic rip-offs and generally, they all look fairly similar in their modus operandi," says 60 Minutes Presenter, Liam Bartlett. "From first-hand observation in the Philippines and an opportunity to scrutinise their operational paperwork in their boiler-room workplace, it’s clear that this con was clever and well-executed by professionals who were well skilled in the dark arts." Read more about 60 Minutes presenter Liam Bartlett's account of the raid in Manila alongside IFW Global. Watch the 60 Minutes episode below.